HOME / FOOD / 8 SUPERFRUITS YOU MUST INCLUDE IN YOUR DIET! Like they say, an apple a day keeps the doctor away! We all know how healthy it is to include fruits in your diet on a regular basis, but how can you make the best of this addition? What you need is a list of superfruits! Superfruits are fruits that are packed with antioxidants, vitamins, minerals, fiber, and other nutrients. Consuming these superfruits can help you live longer, look better, and even prevent or battle disease! If you thought apples were good for you, think again. 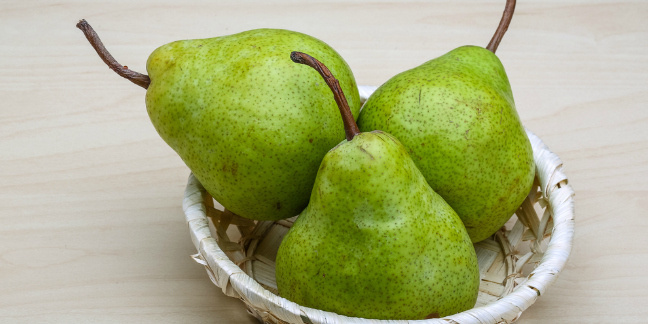 Pears are, in fact, much better at what apples do for you – a single pear has nearly 10gms of cholesterol-lowering fiber. What’s better is it helps protect you from gaining weight. Barbecue them for added benefits! 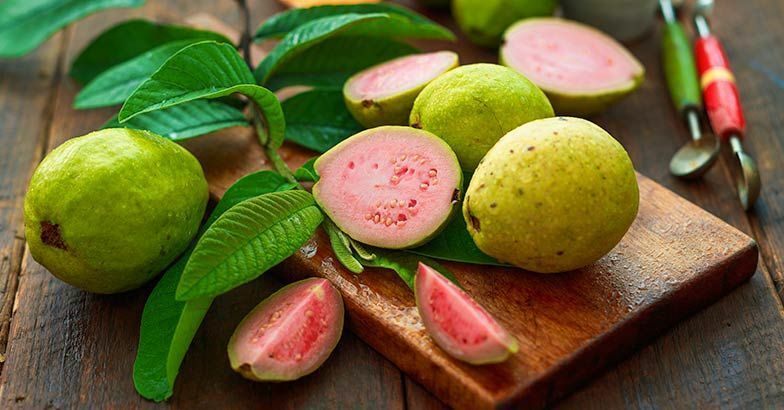 A cup of guava has nearly 5 times as much vitamin C as a single orange, which is a lot more than your actual daily requirement of the vitamin. Vitamin C has skin-healing properties. Guava can protect against pathogens found in food, and also as much antioxidant activity as blueberries! We want this fruit in our life (and diet)! 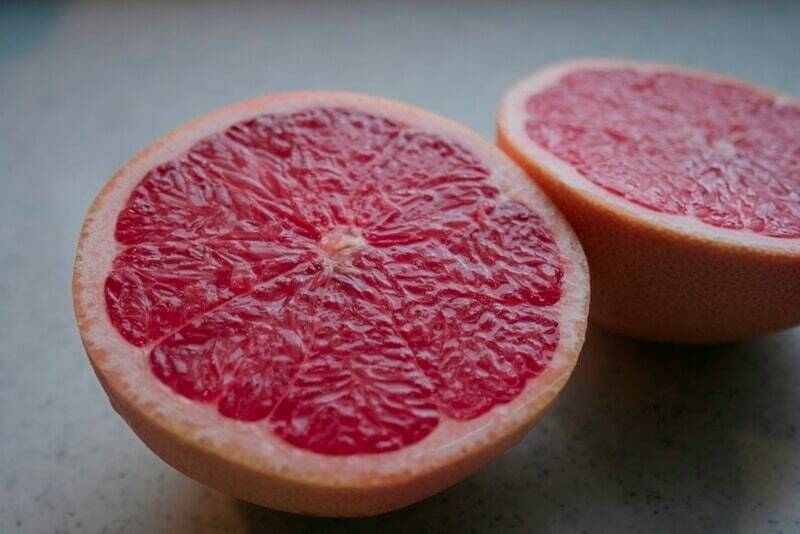 Another superfruit that aids in lowering cholesterol is grapefruit! This tart and tangy pink fruit, served with a sprinkle of salt and pepper, is described to taste like paradise (thus the Latin name Citrus paradisi). It is also loaded with vitamin C, so you know you have to get yourself some! 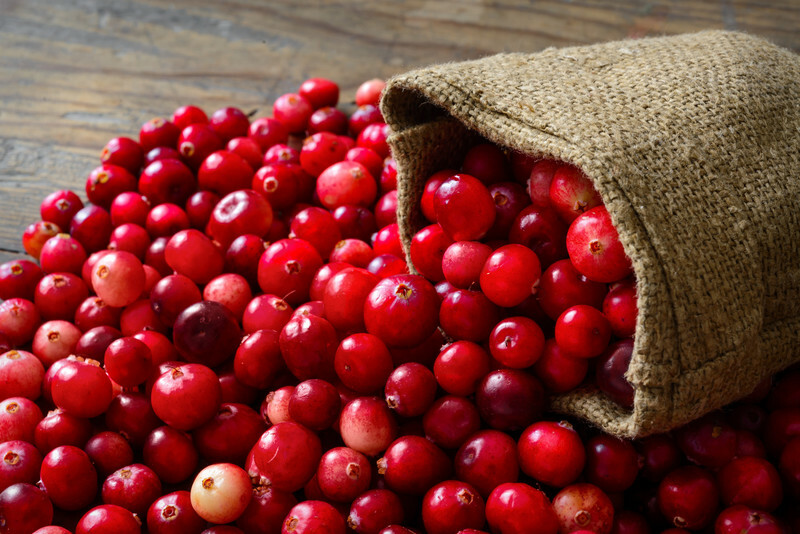 These crimson berries contain numerous chemical substances that may offer protection from tooth cavities, urinary tract infection, and inflammatory diseases. It also contains proanthrocyanidin antioxidants, which are important for all-round wellness. The best part about it is how you can make scrumptious desserts with them! 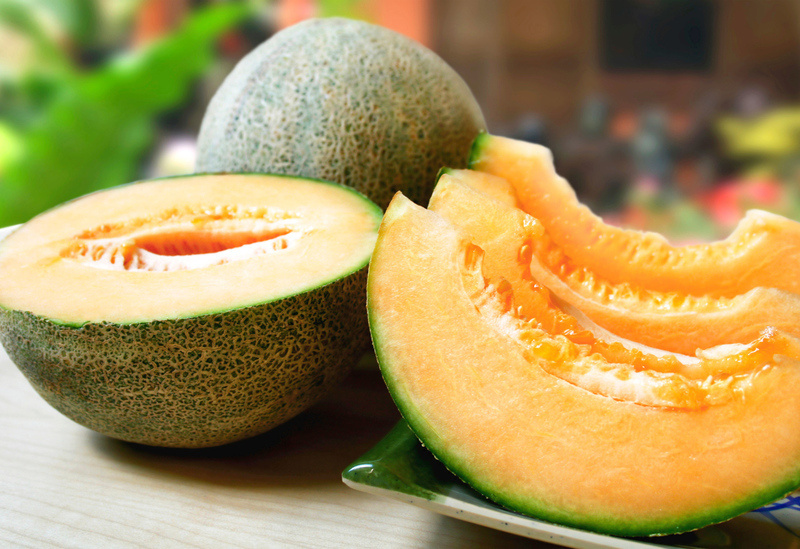 Better-known as musk melons, this superfruit packs a healthy dose of vitamin A and gives you smooth and radiant skin. It can decrease the risk of obesity, diabetes, and heart disease. The antioxidant zeaxanthin, found in cantaloupes, is believed to play a protective role in eye health. All that aside, do you really need more reason to pig out on this juicy fruit? Prepare yourself for another revelation – figs contain 891mg of blood pressure-lowering potassium, which is almost double of what you’d get from one banana. But it’s okay, you can still always eat a banana, because they’re delicious. 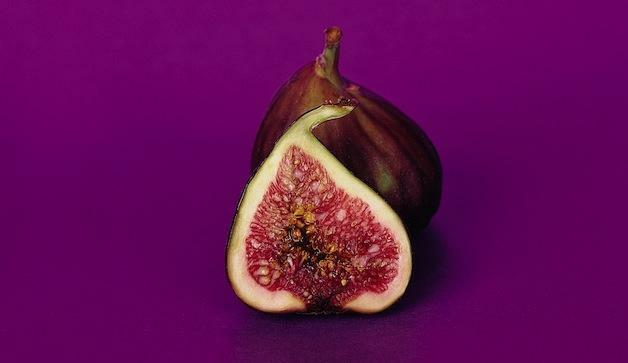 Back to figs, they’re one of the best sources of calcium, too. Your bones need this superfruit! Grapes have heart-healthy polyphenols, but lychees have almost 15% more of those! These polyphenols play an important role in the prevention of diseases like cancer. It protects you from breast cancer, too! Lychees are always just about to burst from all that flavor in them, and it’s high time you made the best of it! Papayas are as rich in lycopene as watermelon. This nutrient may protect against several different types of cancer. 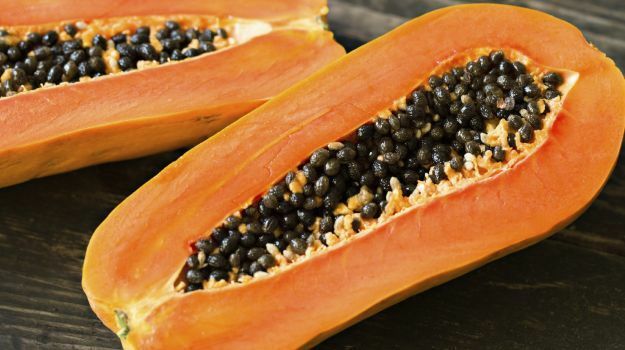 Papayas are also one of the best sources of beta-cryptoxanthin which, according to research, suggests that it can protect against lung cancer. According to OUR research, however, papaya tastes divine in fruit tacos! 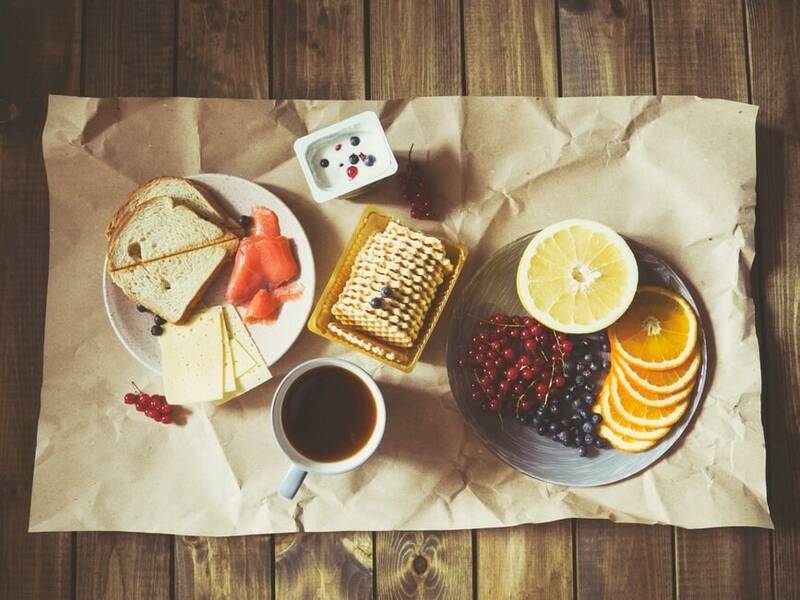 It’s time to head over to figuring out which superfoods you should be eating!